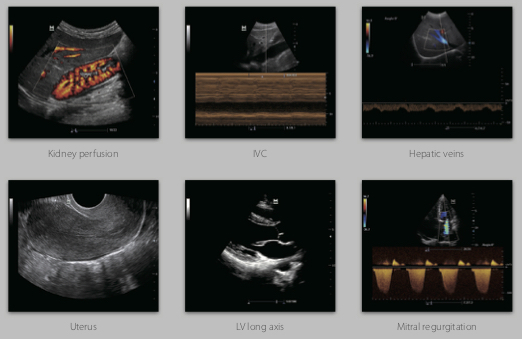 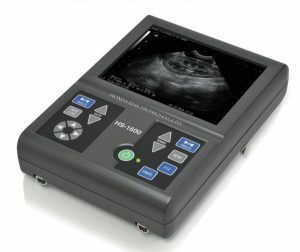 PGI’s extensive experience in small animal ultrasound extends back to its very first commercial offerings of ultrasound to the veterinary market in the late 1970’s. 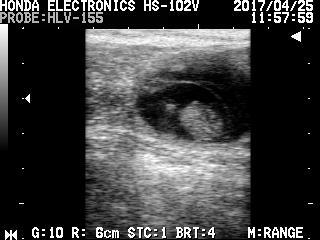 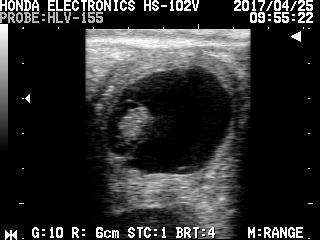 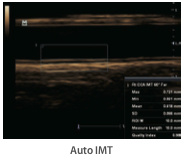 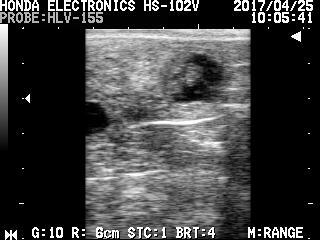 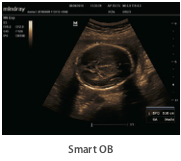 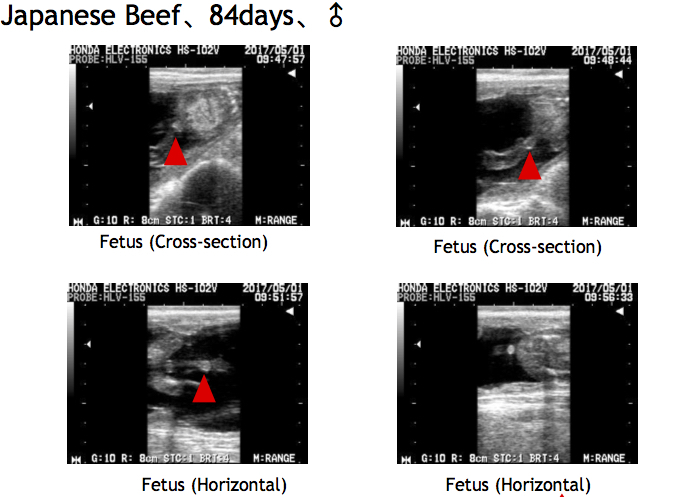 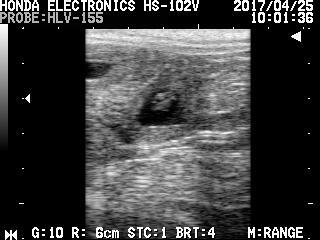 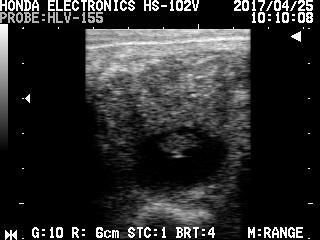 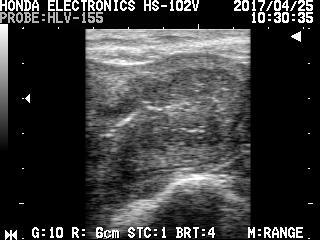 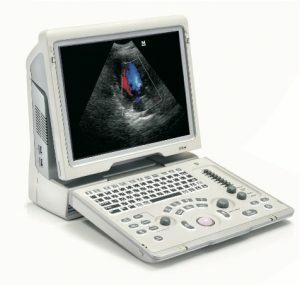 From that initial start, PGI’s engineers and technicians have worked closely with all major Veterinary Schools in North America (Auburn University College of Veterinary Medicine, Colorado State University College of Veterinary Medicine, Cornell University College of Veterinary Medicine, to name a few), as well as numerous International Veterinary Schools and Institutions to develop small animal ultrasound equipment and techniques for the advancement of ultrasound technology in small animals. 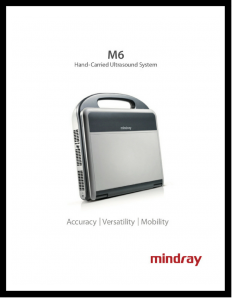 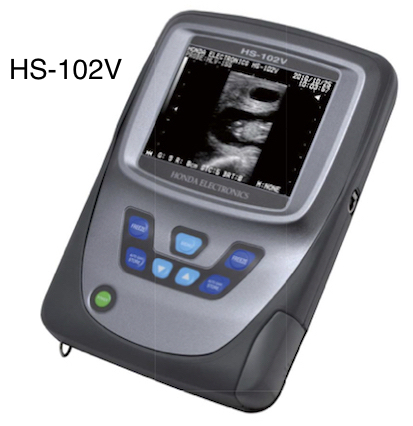 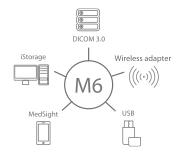 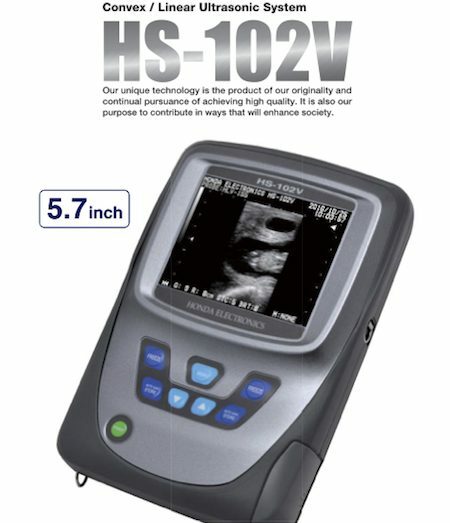 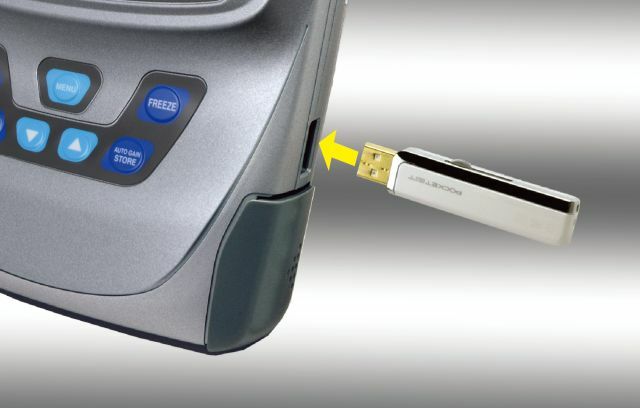 Call (800) 336-5299 toll free US/Canada (303) 823-6330 office direct/Int’l if you don’t see the new small animal ultrasound machine you are looking for on our website. 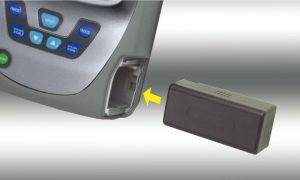 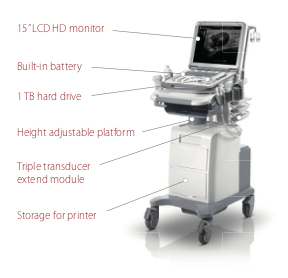 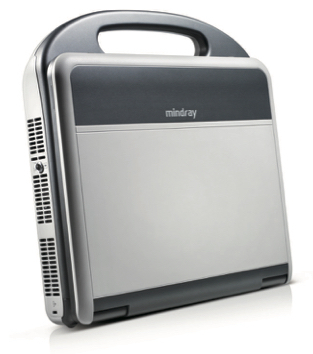 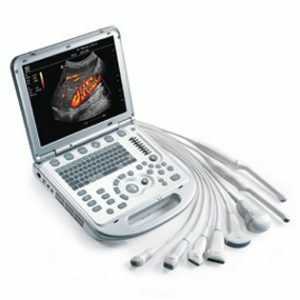 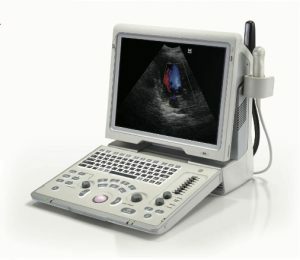 We can also help you with a used vet ultrasound machine for small animal care.